Or the roots drawn out of the bottom of the tomato. Thank you for the rating, I'm working on an other design and upload soon. This is soo good. 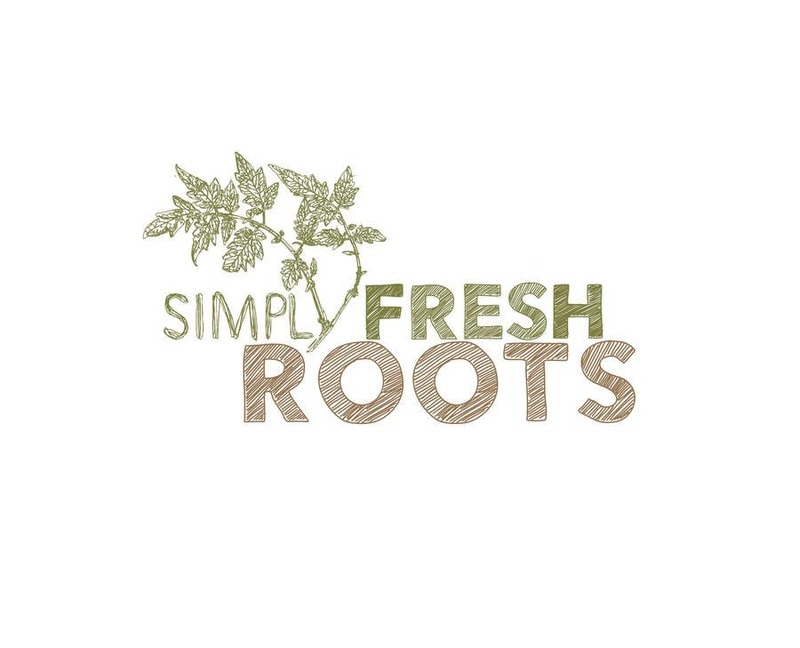 I love the simply fresh roots, my husband isn't a fan of the roots in the name- he would like to see your designs without the word roots but the actual roots from the bottom of simply fresh.